Realtor Offers To Sell Homes Of Americans Moving To Canada, But Can They Afford It? Canada's house prices could cause culture shock. A realtor in South Carolina is looking to cash in on “moving to Canada” fever amid the U.S.’s rather crazed electoral cycle. Jeff Cook has put up a billboard offering to sell the homes of Charleston, S.C., residents who may want to move north following the November election. He’s making the same offer on Facebook. The board features both Hillary Clinton and Donald Trump, implying that either candidate’s victory could send Charleston residents fleeing to Canada. Spotted in Charleston: "Moving to Canada?" billboard using presidential race in a real estate ad. Cook told the Post and Courier last week he had several people inquire about selling their home, saying the billboard was the reason why. “They’re ticked off about politics,” he said. Cook should probably warn his potential clients their money won't go quite as far in Canada as it does in Charleston. According to Zillow, the median house price in Charleston is $265,300, or about $350,000 in Canadian dollar terms. That’s well short of the average house price in Canada, which reached $503,301 in June. 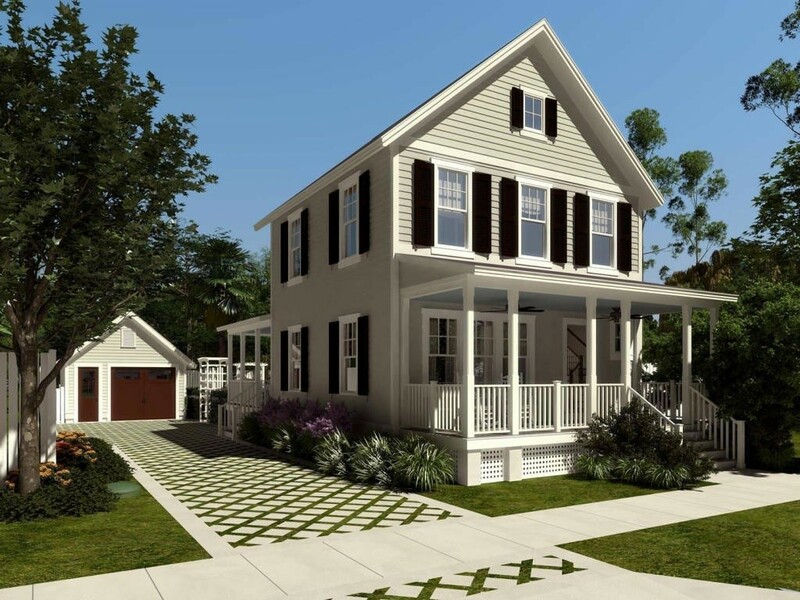 In Charleston the average house price will get you..
... A new, three-bedroom, three-bath house on 1,791 square feet of living space. Asking US$268,000 (C$354,500). ..While in Toronto you'll get a one-bedroom condo here. 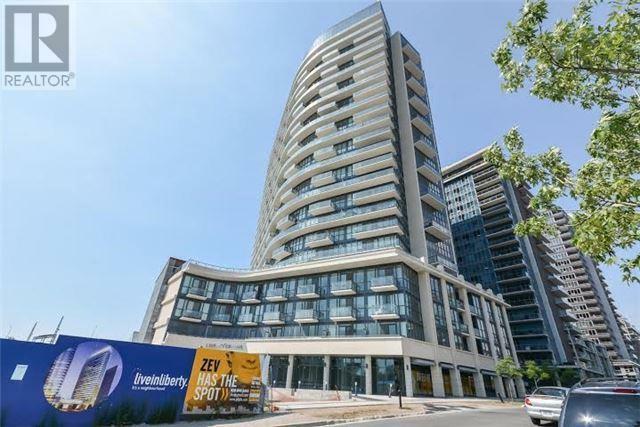 This one-bedroom, one-bathroom condo in Toronto's Liberty Village is asking C$350,000, and that's a pretty standard price for this type of property in Toronto today. So perhaps South Carolinians may want to consider Nova Scotia DJ Rob Calabrese's suggestion they move to Cape Breton. Homes there go for an average of C$131,916.